Samsung Vibrant, Captivate, Epic 4G, and Fascinate [Galaxy S Driver Download]! ← Droid X News Roundup! For those of you who want to root your Samsung Vibrant, Samsung Captivate, Samsung Epic 4G, or Samsung Fascinate, you will need to download the Samsung USB driver program which will work across all Samsung Galaxy S platforms. 3 Responses to Samsung Vibrant, Captivate, Epic 4G, and Fascinate [Galaxy S Driver Download]! Pingback: How to Root Samsung Vibrant Galaxy S! | Samsung Vibrant Hacks! Recently rooted my epic 4g awesome! I love it! was wondering your thoughts on linux? Or ubunt? Check out more interesting categories: download, Epic 4G, Featured Gadgets, Gadgets, Google Android, Samsung Fascinate, Samsung Vibrant, Smartphones, Software. 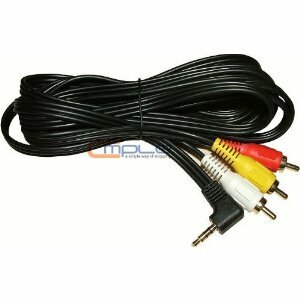 Samsung Vibrant/Captivate Galaxy S Video Out Cable! Samsung Epic 4G GPS? Works Fine. 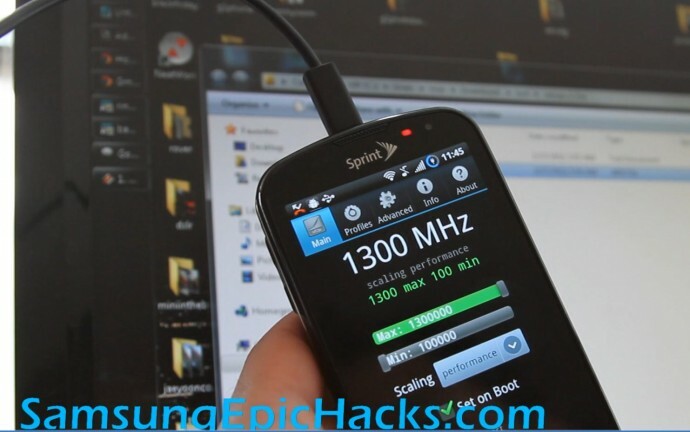 Samsung Epic Hacks – How to Root Your Samsung Epic 4G! 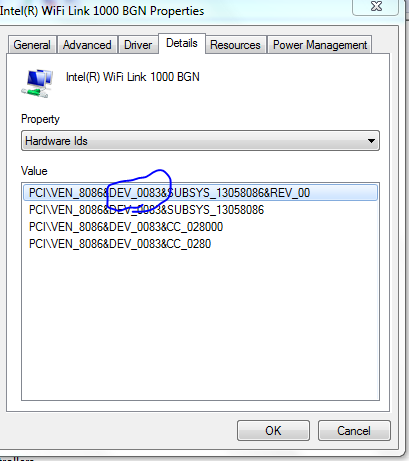 Windows 7 Hack – How to Find the Right Drivers for your Windows 7! Samsung Vibrant Hacks – How to USB Tether Your Samsung Vibrant!